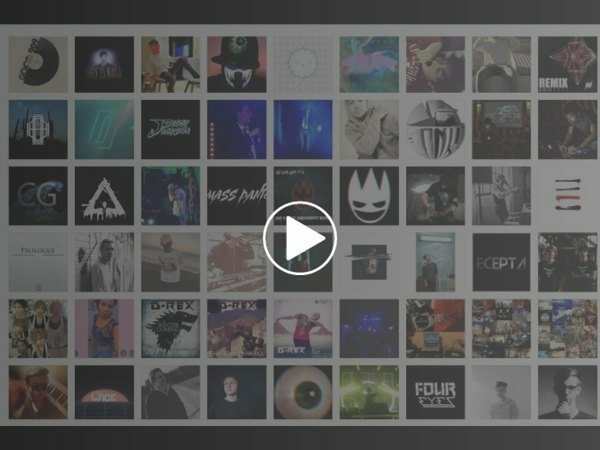 We (traxx24.com - a music blog) regularly ask our guests and music scouts to nominate artists, djs, producers & digital music community heads for a feature. Please click the button below to register your interview slot. *= this is a required field. Please check if your name is correct or if there are any typos. If you´re an artist this field should have your ARTIST NAME/Band name not your real name. Everyone not going by pseudonyms should have their real name PRE-FILLED in this field. You can add more social media accounts later. 2. Want to get in touch with our team? taste makers and digital music expert interviews.